Surprise! 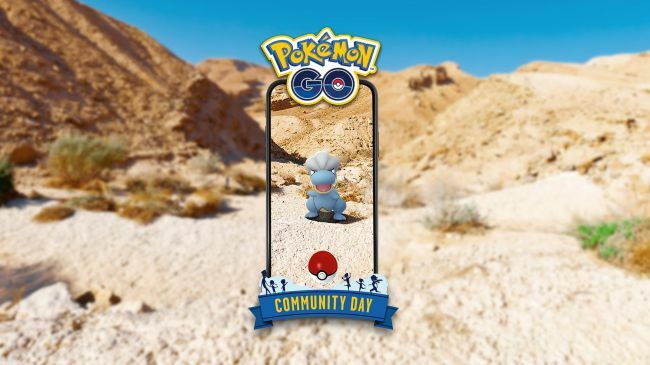 Niantic is running another Pokemon Go Community Day in April 2019. It follows the same pattern as previous Community Day events, in that it shines a spotlight on a particular pokemon, and offers players a chance to enjoy exclusive bonuses. To help get you up to speed, we’ve collected all of the key info you need to know about Pokemon Go April Community Day. We’ll highlight the schedule for the event, and then go over some of the exclusive bonuses that will be available. As usual, there will be an exclusive move available on the day, so we’ll include details on what it is and how to get your hand on it. For more on Pokemon Go, be sure to visit our Pokemon Go Guides Hub. It has all kinds of info on Pokemon Go, from a look at recent events, to breakdowns on the best ways to play. Pokemon Go Bagon - How Strong is Bagon in Pokemon Go? As in previous months, Niantic is running a Pokemon Go Community Day this month. It focuses on a specific pokemon, that will be appearing more frequently in the wild. The Community Day is a great opportunity for trainers to get out there and earn exclusive rewards, so be sure to study up below in preparation. GMT: 3 p.m. - 6 p.m.
PST: 3 p.m. - 6 p.m.
JST: 3 p.m. - 6 p.m.
As has been the case for previous Pokemon Go Community Day events, there will be a focus on a particular pokemon in April. This time it is Bagon, the gen 3 dragon-type pokemon. During the event, Bagon will appear much more frequently, which means that shinies will also be more common. 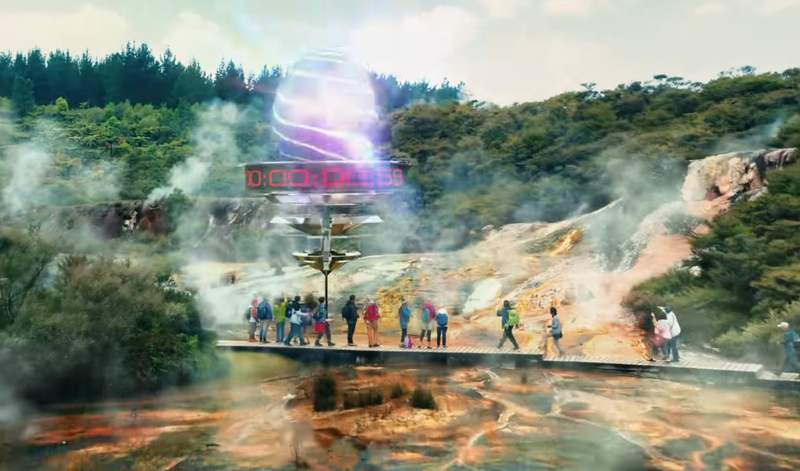 This will be a great chance to get yourself a shiny Bagon, so get out there and get exploring. To read more about shiny pokemon in Pokemon Go, head on over to our Pokemon Go Shiny Pokemon Guide. Each month, Niantic puts an exclusive move into Pokemon Go. It’s always related to the headline pokemon, so in this case it will be Bagon. It has not yet been revealed which move will be given away on the day, as Niantic usually waits until nearer the event to announce it. Given the associated bonuses that will be live during Pokemon Go Community Day, you'll want to ensure you're making the most of your time. Make sure you hang around PokeStops with lures active, and equip a Star Piece if you've got one. 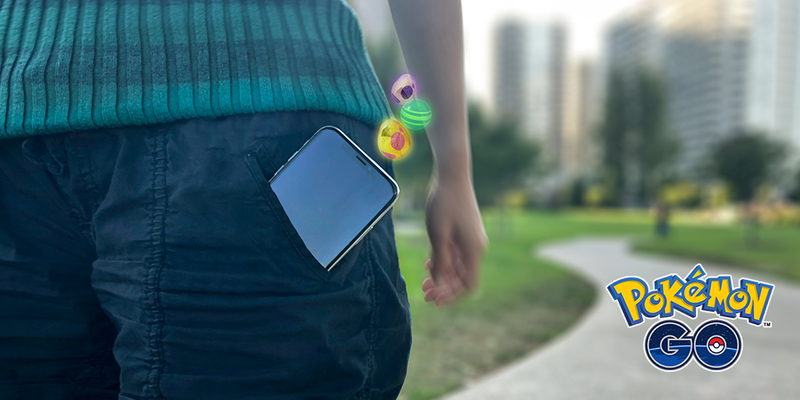 This will lead to huge Stardust increases, and Pinap Berries will make sure you get more Candy with each catch. You'll also want to have as many Bagon Candies as possible going into the event, so that you can evolve as many Totodiles as you can. The Pokemon Go Community Day is the latest in a long line of event days. Each one has focused on a specific pokemon, increasing spawn rates on the day. We've listed all of the Pokemon featured in Community Day events previously.